The present downloadable printable is a great resource for high school students, elementary school students and adults at Intermediate (B1) level. 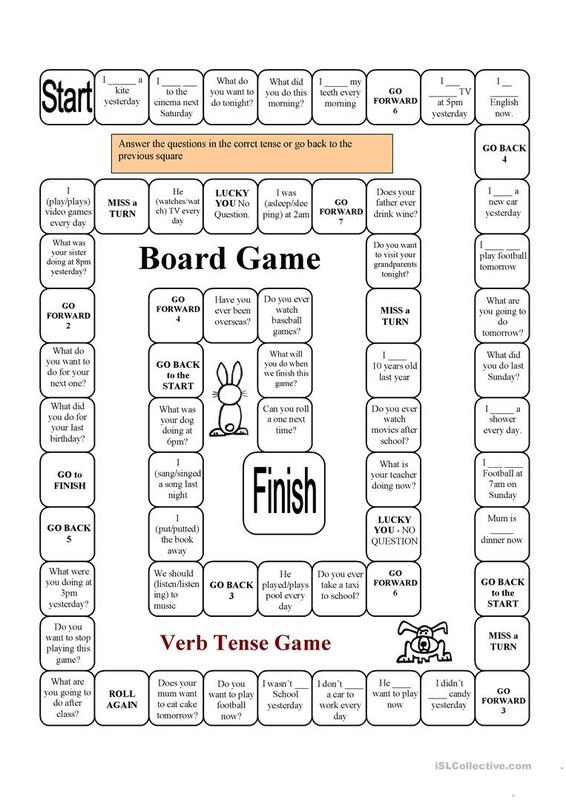 It is a useful material for consolidating Future tenses in English, and can be used for developing your pupils' Speaking skills. I am a trained Primary School teacher from Australia who has been living and teaching ESL in Hanoi for the past 4 school years. Now i am back in Sydney and working in NSW public schools.